Dipika Pallikal and Joshna Chinappa bagged Bronzein women's singles. 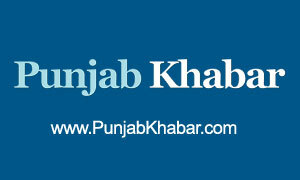 Saurav Ghosal is the only Indian Squash player in the fray. Indian women's kabaddi team settled for silver at the Asian Games 2018 after a 24-27 loss to Iran in the final in Jakarta. Their silver medal came after the men's kabaddi team settled for a bronze for the first time since kabaddi was included in the multi-sport event. The Men's Indian Hockey team, in its match against Hong-Kong, won by 26-0, the winning margin being the highest for the team for the last 86 years. Vinesh Phogat became the first Indian woman wrestler to win a Gold medal at the Asian Games being held in Jakarta. 16-Year old Saurabh Chaudhary won Gold in men's 10m air pistol shooting final. In the same event, 29-Year old Abhishek Verma secured Bronze. Inidan Women's Hockey team won from the lowly Indonasian team by 8-0 in their first game of Asian Games. Former Inidan wrestler Yogeshwar Dutt's student earned India's first Gold and opened the medal count on the first day of Aisan Games. 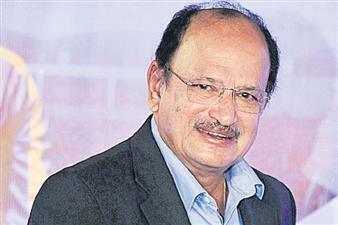 Former Indian Test skipper Ajit Wadekar, who led the national team to their first-ever series victories in England and the West Indies, breathed his last at the age of 77 after a prolonged illness at the Jaslok Hospital here on Wednesday. 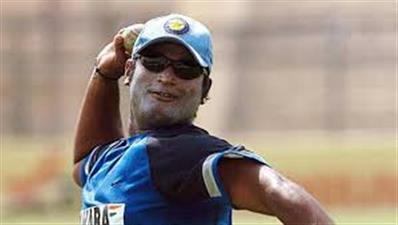 The Board of Control for Cricket in India (BCCI) has appointed former Indian off-spinner Ramesh Powar as the head coach of the national women’s cricket team. Touted as 'Mitti da Sher', and 'Modern day Dara Singh', Jaskaran Singh Gill a.k.a Jassa Patti has taken the 'Dangal' scene by storm. Recently, he was denied participation in an International Wrestling Tournament due to his headgear. 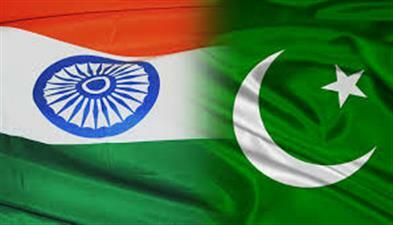 India will take on arch-rivals Pakistan in their campaign opener of the six nation Kabaddi Masters Dubai 2018, starting June 22, an International Kabaddi Federation (IKF) statement announced. 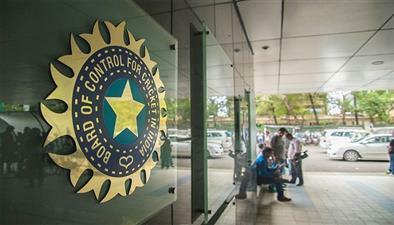 The Board of Control for India in Cricket (BCCI) has handed a ban of eight months to Punjab wicketkeeper batsman Abhishek Gupta after for failing a doping test. M.C. 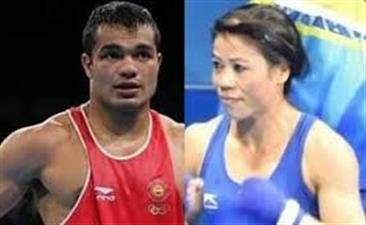 Mary Kom (48kg) Vikas Krishan (75kg), Gaurav Solanki (52kg) claimed the gold medals, while Satish Kumar (91kg), Amit Panghal (49kg) and Manish Kaushik (60kg) settled for silvers on Saturday as India ended the boxing competition at the 21st Commonwealth Games (CWG) with its highest-ever haul of nine medals. S.V. Sunil's late goal helped India's men's hockey team overcome a lower-ranked Wales with a 4-3 win in a Pool B match of the 21st Commonwealth Games (CWG) here on Sunday. Smith’s IPL future to be decided after Cricket Australia’s report: Rajeev Shukla. Under fire Steve Smith’s participation in the upcoming Indian Premier League (IPL) season will be decided after Cricket Australia’s report, league chairman Rajeev Shukla said on Tuesday. Smith has already stepped down as captain of Rajasthan Royals, his IPL franchise following the ball-tampering controversy during Australia’s third Test against South Africa.